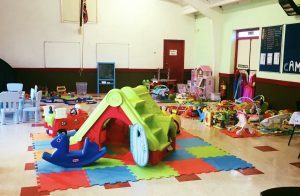 From media requests to Nearly New sales, this is the place to find out what’s going on for mothers of multiples in the Twickenham area. Get in touch if you’d like to add something to the Notice Board. 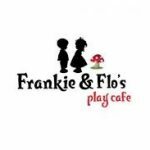 Continue reading Frankie & Flo’s is back! 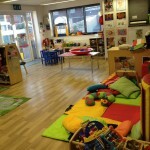 Every Wednesday morning we host Twins Club playgroup which is held at Bumbles Play Cafe.